The restoration of the facility was a joint effort between the Ministry of Education and Culture, in partnership with Norwegian Cruise Line and supported by All Hands and Hearts, a nonprofit organisation founded in September 2005. This organisation provides relief to residents in areas affected by natural disasters in the United States and internationally. Minister for Education and Culture, Honourable Myron Walwyn stated that the handing over of the Ivan Dawson Primary School is a step closer to the recovery of the education system and the country. Meanwhile, Permanent Secretary in the Ministry of Education and Culture, Dr. Marcia Potter said the completion of the restoration of the school is cause for celebration, as students, teachers and parents will once again be able to enjoy their school. 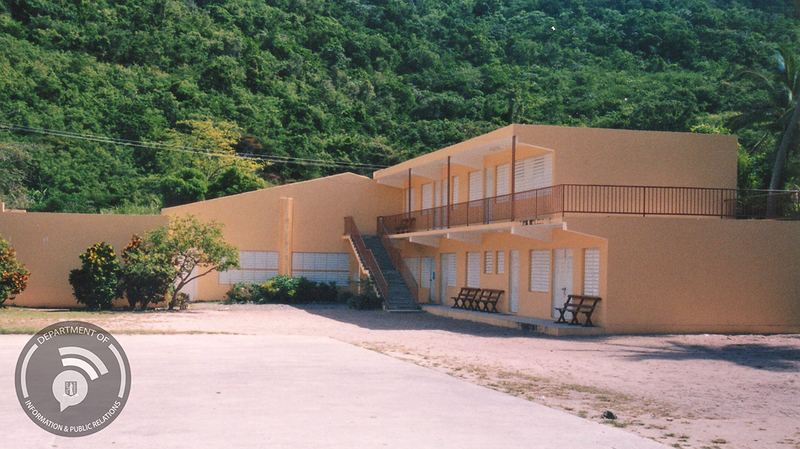 Other rehabilitated schools include the Willard Wheatley, Francis Lettsome, Joyce Samuel, Alexandrina Maduro, Althea Scatliffe and Ebenezer Thomas Primary Schools, Jost Van Dyke School; the Bregado Flax Educational Centre-Primary Division on Virgin Gorda and the Claudia Creque Educational Centre on Anegada. The Government of the Virgin Islands is also in the process of reconstructing schools that were deemed unusable or severely damaged. Schools that were completely reconstructed by Government and/or private benefactors and have reopened are: Robinson O’Neal Memorial and Leonora Delville Primary Schools. The Ivan Dawson Primary will reopen on January 31 and the Enid Scatliffe Pre-Primary will be reopened during the Lent Term. Other schools that are under reconstruction or scheduled for reconstruction in early 2019 by Government and/or private benefactors are: Enis Adams Primary School, Bregado Flax Educational Centre Secondary Division and the Elmore Stoutt High School (L-Shape Building). The Ministry of Education and Culture is extremely grateful for the financial support and labour of love from the many benefactors and volunteer groups who have contributed towards the restoration and rebuilding of schools in the Territory.